Although optional, provide (upload) photos whenever possible to best relay requests. Whole You offers full denture solutions incorporating patented impression trays, DENTCA Inc.’s denture modeling software, and, in the case of its milled denture option, proprietary materials to allow practitioners to deliver full denture cases in two or three appointments. No CAD/CAM equipment is required in the operatory, only Whole You DENTCA Impression Trays. The impression trays come in small, medium, large and extra-large sizes, and allow for the capture of vertical dimension (VD) and centric relation (CR) in the first appointment. Whole You Nexteeth Starter Kits include two Whole You DENTCA Impression Trays of each size, one Whole You Lip Ruler, one Whole You Jaw Gauge, eight Whole You EZ Tracers and several attachments for single arch cases. The record-taking technique involves maxillary and/or mandibular impressions being made using heavy- and light-body polyvinyl siloxane (PVS) impression materials. Recording VD and CR is made possible by the detachable posteriors of the Whole You Dentca Impression Trays and attachable center pin. Cases are ordered at ordernexteeth.wholeyou.com, where the tooth shade and other prescription-related information is submitted. Once the physical records are received and scanned by Whole You, DENTCA digitally models the case so Whole You can produce the 3D printed try-in; this requires five to seven business days. Once the try-in is either approved or adjusted by the practitioner, the final dentures are processed in seven to ten business days. Whole You offers two types of digital dentures: Whole You Nexteeth and Whole You Denture CP. Whole You Nexteeth, the company’s flagship denture, is milled from a proprietary polymethyl methacrylate (PMMA) and offers a very accurate fit, a thin palate, durability and also easy cleaning, thanks to a highly effective coating. 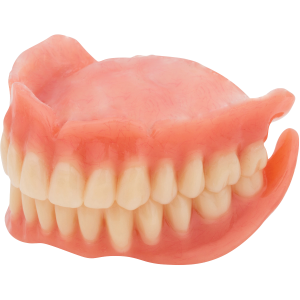 Whole You Denture CP is fabricated with a proprietary conversion process utilizing a 3D printed model and also offers an accurate fit. 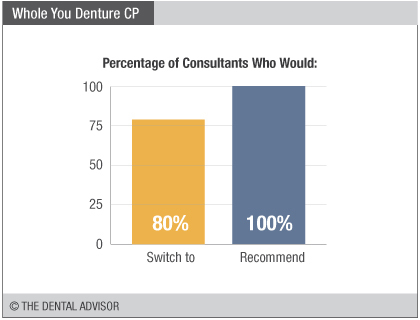 Whole You Denture CP was evaluated by eight consultants in 18 patient cases. 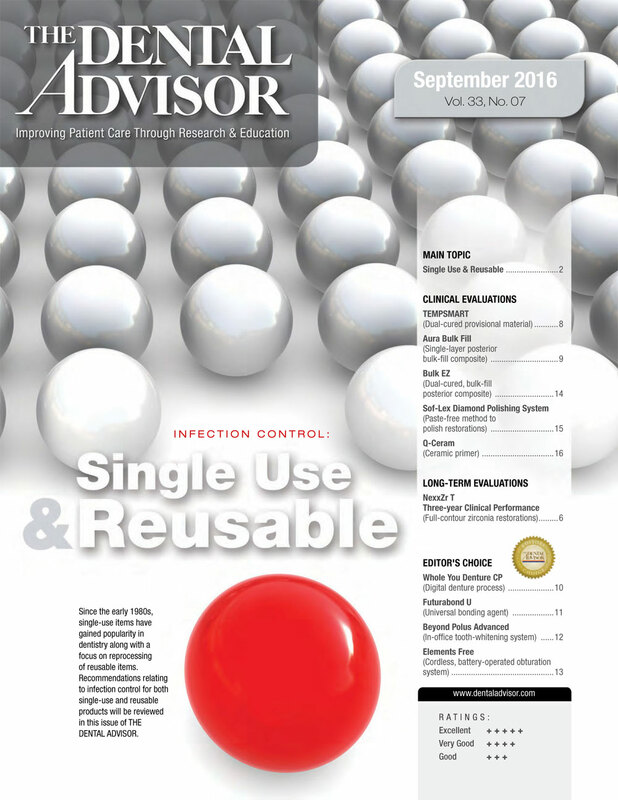 This digital denture solution received a 91% clinical rating. Note: Whole You Nexteeth was not available at the time of evaluation. 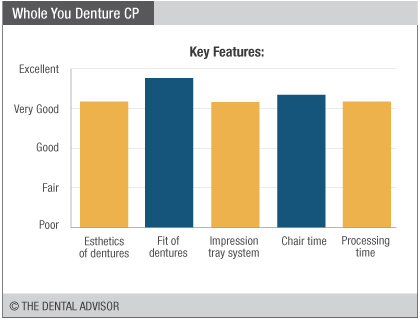 Whole You Denture CP delivers an exceptional fit with very good esthetics. 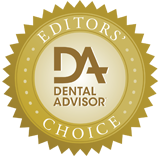 DENTCA’s software accurately determined functional aspects as well as esthetic features such as tooth size and midline. On average, the system eliminates two patient visits. The trays come in a variety of sizes and are moldable with flame and the impression technique is specific, but familiar. Registration of VD and CR requires learning a new technique – a booklet included with the kit and online videos are very helpful with these steps. Adjustments made on the try-in are translated to the final dentures. A significant benefit for patients is the digital records, allowing easy duplicates and replacements.